From the exciting company that brought on-trend plus size clothing to the forefront of fashion, Kita Ku has now launched a range of beautiful home living items to bring together the fashion industry and home décor into one seamless lifestyle brand. Kita Ku has kicked off its home décor range with a stunning line of home accessories that have been created, designed and inspired by the same talents that have brought its high value clothing ranges into the headlines. 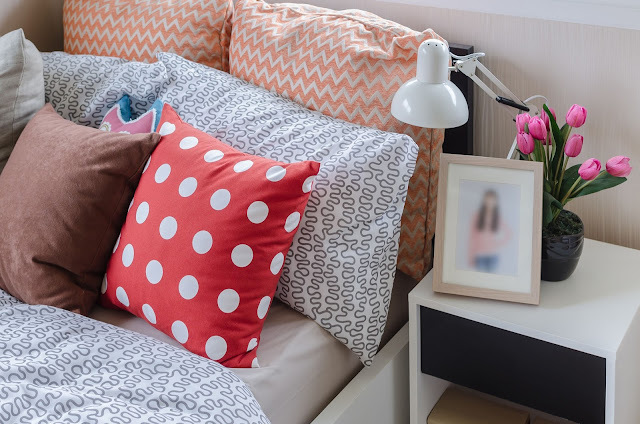 Here are our choices of the 5 best Kita Living cushion covers that are guaranteed to bring a little luxury to your living room. 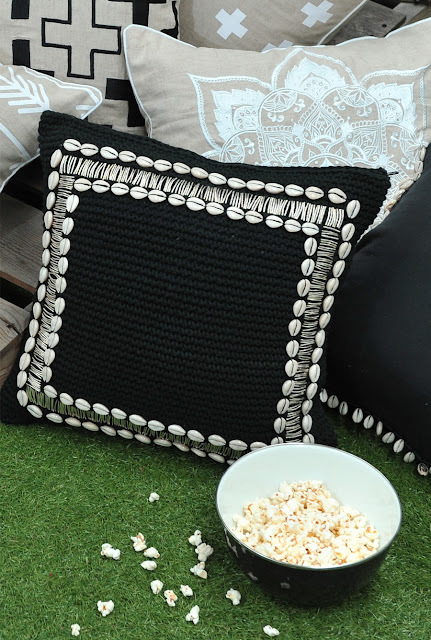 This fantastically chic cushion cover would look perfect on just about any sofa or bed as an attention grabbing lifestyle cushion; scatter cushion as well as being one of the most comfortable knit cushions on the market. Finished in a large gauge knit, the 55x55cm Boho is finished off with an outer decoration of accent stitching and surrounded by sea shells for that perfect chic modern beach house look. 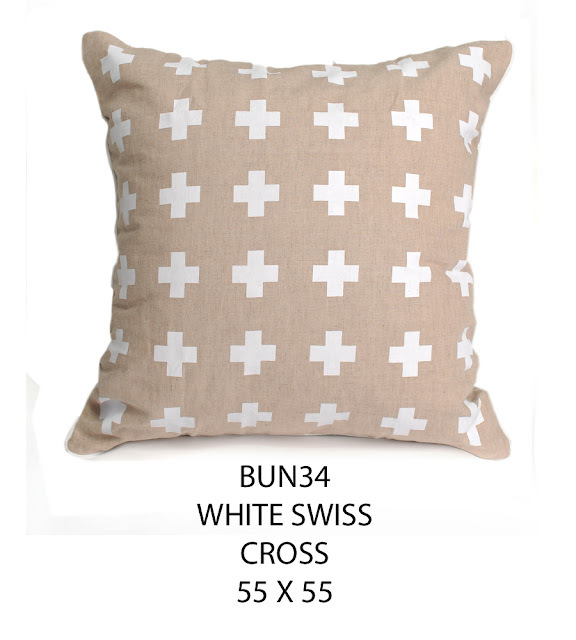 This stylish cushion with its tight knit weave that makes for the perfect scatter cushion is decorated in a chic white backdrop with an overlay of a natural ecru coloured cross. Accented with chevrons to make a stunning pattern that will bring shapes and contrast to a single colour sofa, the White Faith Cross cushion from Kita Living is a great example of a simple design that can make a huge difference to your living room in terms of texture and comfortable, modern materials. This bright and beautifully coloured cushion not only brings colour and contrast to your room, it also brings with it a ton of fun. 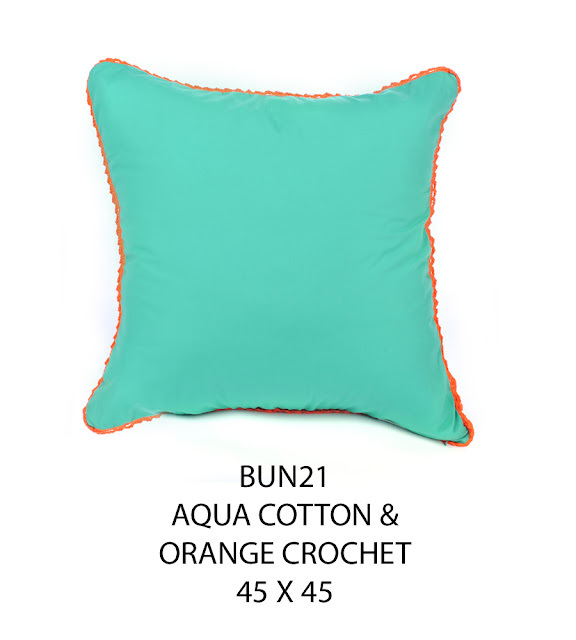 Finished in a soft linen to provide ample support for any type of sofa, this cushion is for those who love bright bold colours and are not scared to decorate their home with stunning accents and fun items. 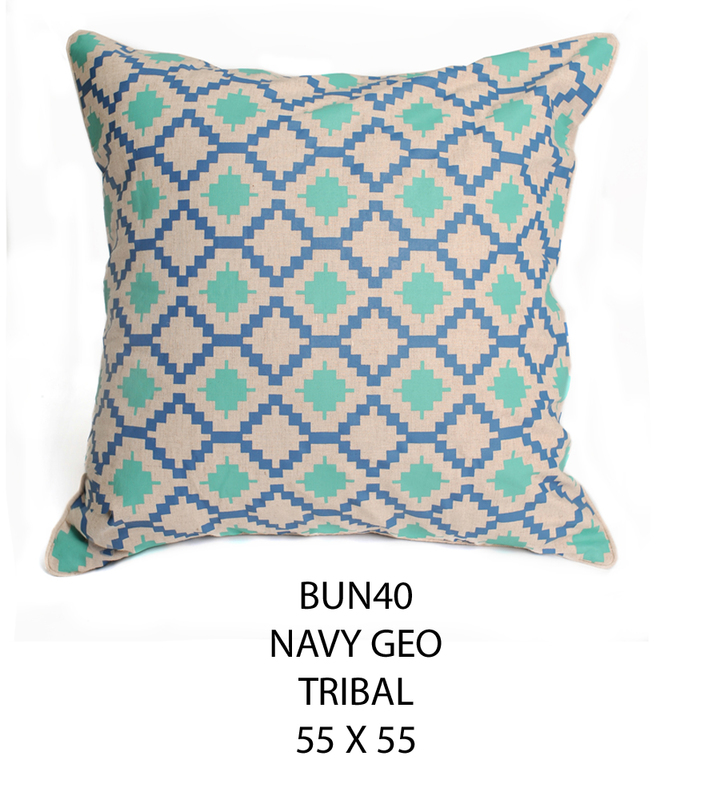 Great for all ages, this cushion would be perfect in any conservatory or outside living area as a focal point sofa addition. Known for their stunning patterns, shapes and bold colours, Kita Ku has made a name for their selves as a fashion label that provides traditional patterns and colours in new and innovative ways. This Geo Tribal cushion is no exception with its brilliant colour combination of blues, purples, navies and whites to bring together striking tessellations of culture into a single 55x55cm square of comfortable living. This fine example of modern chic interior décor is presented with only the finest quality materials to provide stunning looks combined with a soft, comfortable fabric. The perfect addition for any countryside retreat or farmhouse, this cushion has the appeal of being understated yet fashionable as well as having the look and feel of the high quality fabrics as standard by Kita Living. If you are looking to jazz up your living room, bedroom or favourite relaxation spot, why not turn to the exciting new range of lifestyle products available now form Kia Ku? Kita Living brings the best patterns, colours, textures and high quality craftsmanship that go into making fashion clothing into the home for the first time. 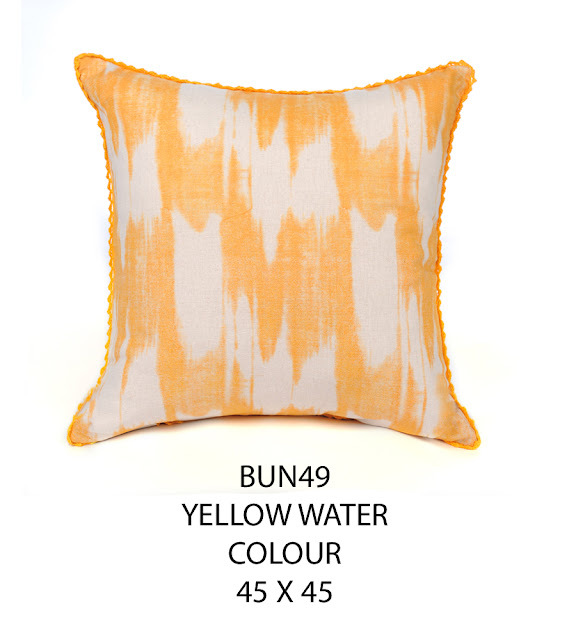 So decorate your room with a little cushion chic today with Kita Living.